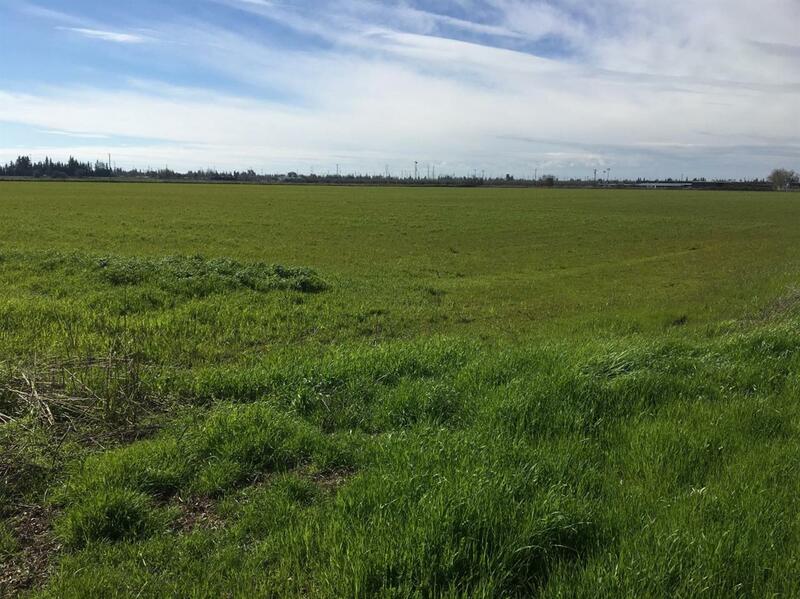 PRIME FARMLAND FOR SALE 61.04 acres of level farmland located in Stanislaus County immediately east of the City of Modesto. Zoned Ag-40 the land is leveled and currently being farmed for forage crops for a local dairy. 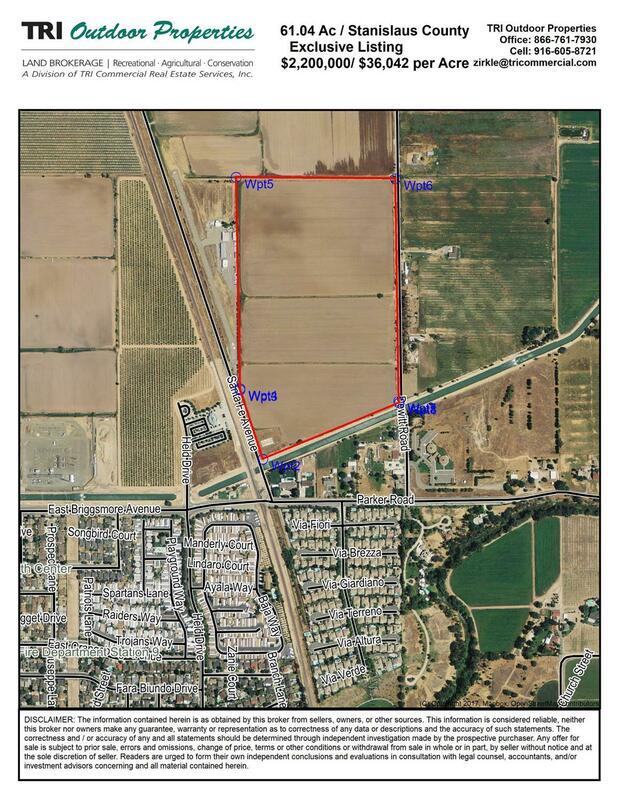 Property is currently in the Williamson Act, but is in the path of growth of the City of Modesto. Surrounding uses include orchard, industrial development and residential subdivision. 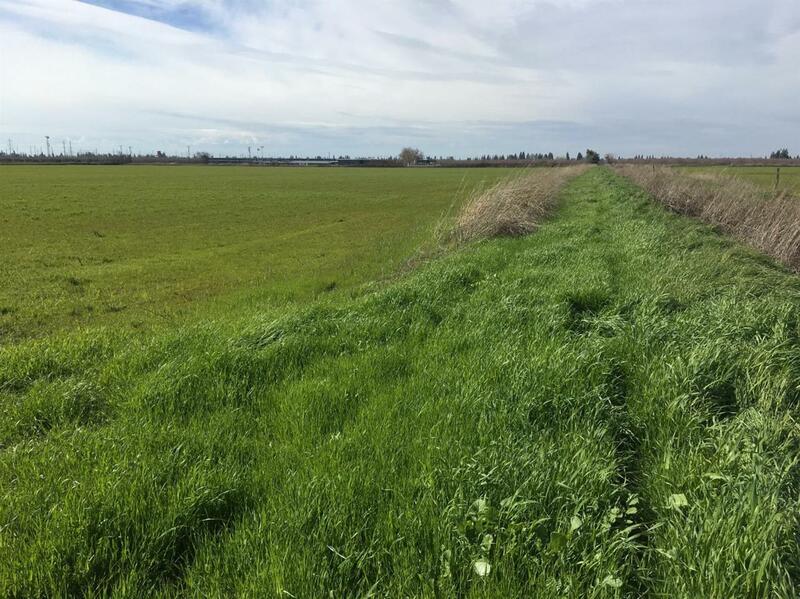 The property is in the highly desirable Modesto Irrigation District for irrigation water. Listing provided courtesy of Olen Zirkle, Broker. Listing information © 2019 MetroList Services, Inc.